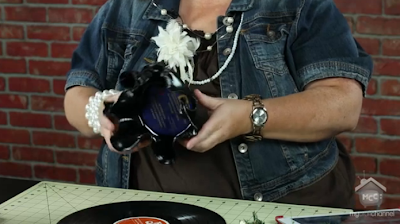 Join me as I rock out with vinyl records! 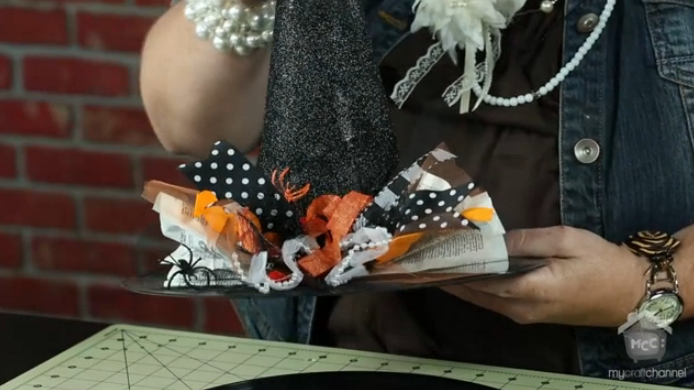 Pick up a few at your local thrift shop and you'll be amazing at how fun they can be to craft with. 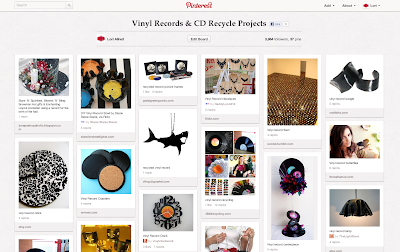 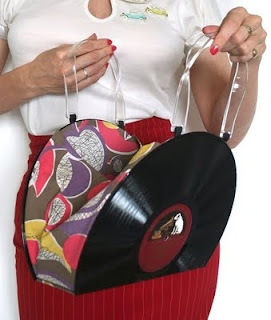 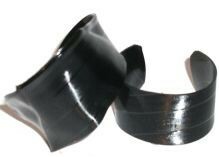 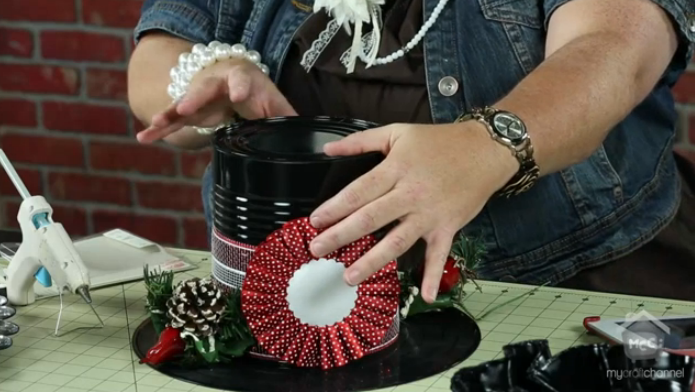 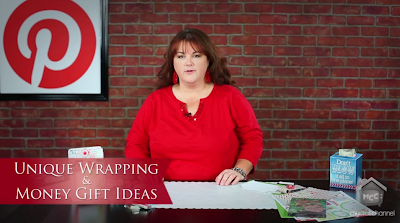 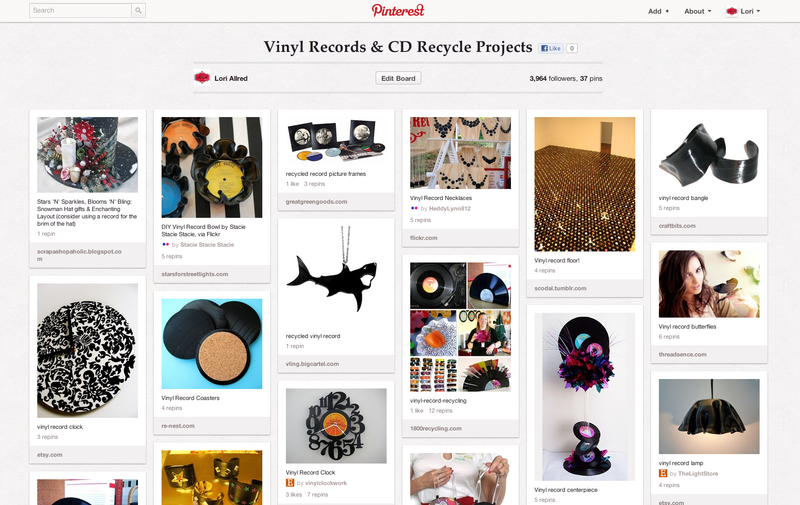 Learn to melt and mold a vinyl record and create fun seasonal home decor projects. 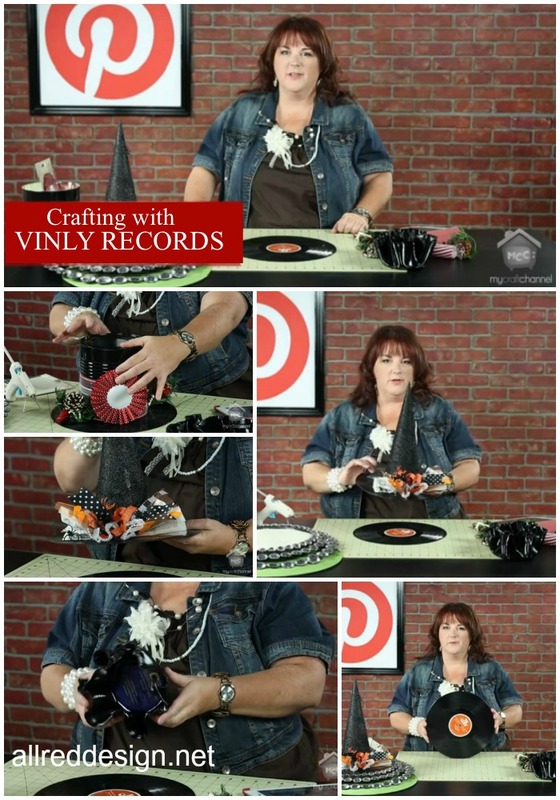 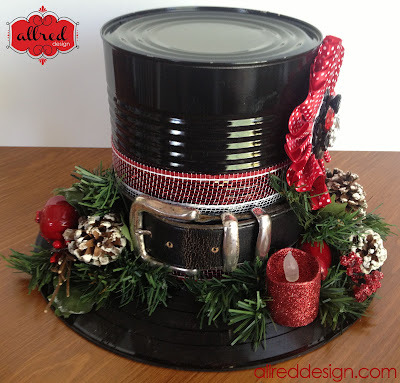 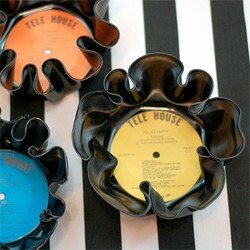 rockin' out a vinyl record into an awesome seasonal decor project.